"Our affiliation with ExxonMobil and Mobil 1 lubricants has been a tremendously successful partnership in the garage and on the track, ultimately helping us win more races"
ExxonMobil engineers work closely with Pratt & Miller and Corvette Racing to develop and test new lubricant technologies that touch nearly every moving part of the racecar – protecting against wear and increasing efficiency and performance. This collaboration has contributed to the advancement of Mobil 1 motor oils, gear oils and greases found in many GM production vehicles and at auto parts retailers, mechanic shops and oil change centers across the country. Based on the production 2015 Corvette Z06, the new C7.R boasts many of the same cutting-edge racing technologies as its production counterpart, including Mobil 1 motor oil. 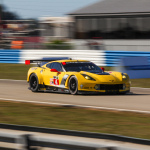 The Corvette Racing and Mobil 1 teams will work throughout the TUDOR United SportsCar Championship season to customize and improve the lubricant packages for the No. 3 and No. 4 C7.Rs as they navigate the highly competitive GT Le Mans class across a variety of tracks and racing conditions. 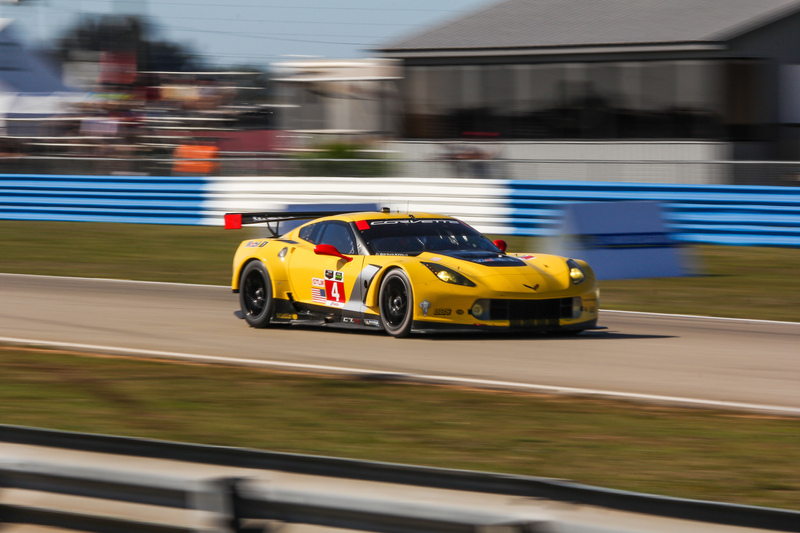 Last season with Mobil 1, Corvette Racing captured their second consecutive ALMS GT team championship. The 2012 and 2013 championships build on a long history of success for Corvette Racing that includes eight consecutive ALMS GT1 titles from 2001 to 2008 and seven class victories in the 24 Hours of Le Mans since 2001. 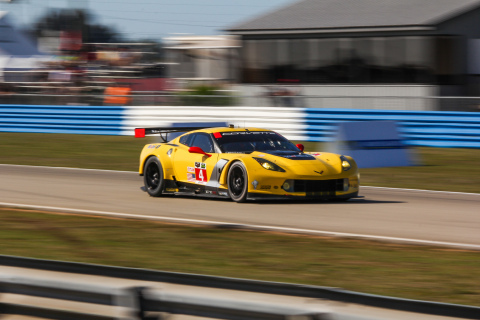 Corvette Racing’s two C7.R entries will take the green flag with the rest of the field in the upcoming Sahlen’s Six Hours of the Glen at Watkins Glen International. Fans can tune into the race broadcast on FOX Sports 1 on Sunday, June 29 at 11:00 a.m. ET. For more information about Mobil 1’s partnership with Corvette Racing, visit: www.mobil1racing.com. Along with its status as the Official Lubricant Technology Partner of NASCAR, Mobil 1 enjoys a long association with many of world's most popular and successful race teams as well as many grassroots race teams, including Stewart-Haas Racing in NASCAR’s Sprint Cup Series, McLaren Mercedes’ Formula One team, Corvette Racing’s TUDOR United SportsCar Championship series team, Tyler McQuarrie Racing, Falken Tire Formula DRIFT and TUDOR UnitedSportscar Championship series teams, Tony Stewart Racing in the World of Outlaws Sprint Car Series, as well as the Porsche Mobil 1 Supercup—the world’s fastest international one-make series.